Home » Health » Oral Healthcare » When Do You Need to Undergo Gum Surgery? When Do You Need to Undergo Gum Surgery? There are times when even after maintaining your oral hygiene you may end up with gum disease. Certain medications and chronic illness (such as diabetes) can make your gums prone to infection. Your dentist will recommend various types of gum surgery depending on the amount of bone destruction and recession of gums to treat gum disease. If the disease has advanced to the point of gum recession and bone destruction then you will require gum surgery such as flap surgery, bone grafting, guided tissue regeneration, etc. Let’s understand different types of gum surgery and when do you might require one. The type of surgery depends on the severity of the disease. Gum surgery takes around two hours. All surgical procedures are performed under the effect of local anesthesia. The dentist will open up the gum tissue and clean the tartar from the pocket and stitch the gum to fit around the teeth. Your dentist may do bone reshaping. When there is no bone loss and only root exposure along with recession of gum tissue, tissue grafting is the surgery of choice. 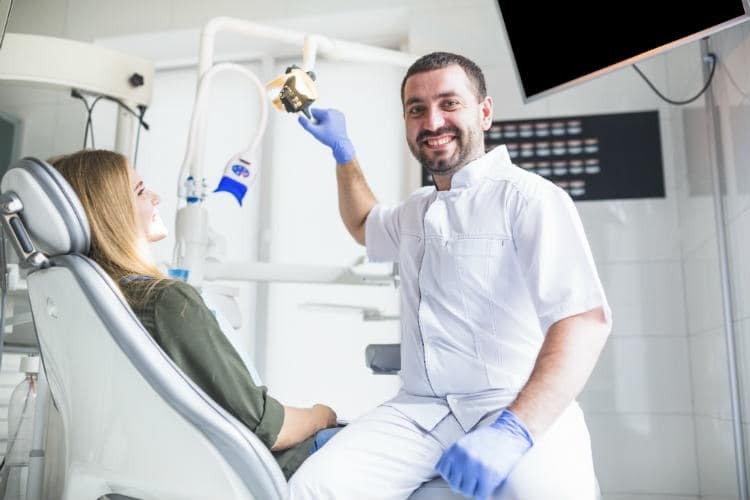 The dentist procures tissue for grafting from the roof of the mouth and stitches the connective tissue graft to the gum to surround the affected teeth. If there is damage to the surrounding bone, then a person requires bone grafting. The procedure involves placing of bone graft in the damaged region for new bone to grow. The bone graft may be natural (taken from your body) or artificial. The dentist applies a pack (Eugenol based periodontal pack) to help in the healing process. The dentist will take an x-ray after 4- 5 weeks to check for the growth of new bone. In this procedure, the periodontist places a mesh-like material between a person’s bone and the gum tissue. The GTR mesh acts as a mechanical barrier for the gum tissue and prevents its overgrowth. Post surgery, your dentist will stitch the gums together and place a periodontal pack to protect the region and also to help in the healing process. Your dentist will prescribe painkillers to help deal with the pain. Since it is a surgery, you can expect some swelling, so apply an ice pack on the outside of the cheek. Avoid strenuous exercises until the wound heals. Follow all the instructions given by your dentist for faster healing. Call your dentist if bleeding doesn’t stop, or you experience pain even after taking painkillers. For a few weeks post surgery, you may have to visit your dentist very frequently. Later the frequency of visit will reduce, and you can visit your dentist once every six months. After surgery and post healing, you will have to take care of your oral hygiene and also you must visit the dentist for checkups at regular intervals. The visits are per the instructions which are given by your dentist. Can a tissue graft fail? A tissue graft can fail if you don’t follow the instructions of your dentist. After gum surgery if you don’t brush properly, floss regularly or quit smoking then your graft will fail in the long run and you may need surgery again. 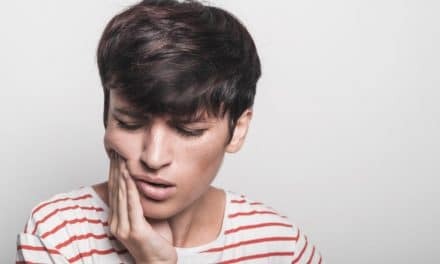 If you take care of your oral health and go for the regular dental checkup after your gum surgery, the chances of another surgery are quite slim. In the early stages of gum disease, the gingivitis or gum disease is reversible. But in the advanced stages, a person may end up losing teeth due to severe bone loss. You are left with two options. The first one is to take care of your oral hygiene and go for a professional cleaning or dental visit every six months. Otherwise, the second option ends up going for different types of gum surgery mentioned in this article. 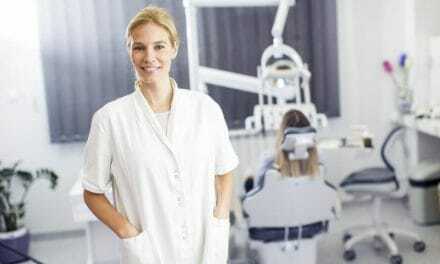 Dental Insurance for Braces – Know What to Look for & How to get One?